How to cook fantastic, authentic Latin American food. How to cook fantastic, authentic Latin American food utilising locally available ingredients. 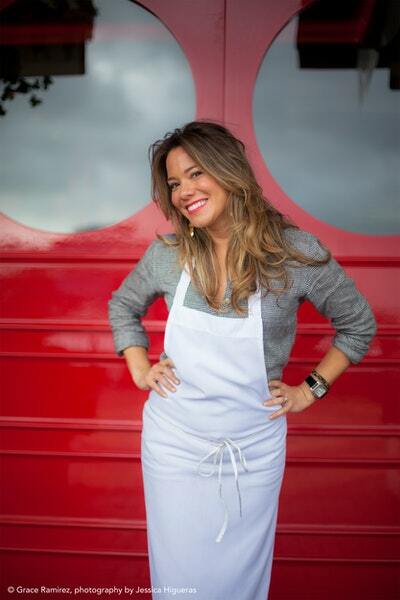 Miami-born, Venezuela-raised, New Zealand-based chef Grace Ramirez shares her interpretation of traditional recipes from throughout Latin America. Utilising readily available ingredients, Grace recreates the authentic tastes she grew up with in contemporary dishes full of bold flavours. With its use of fresh aromatic ingredients and exciting flavour combinations, Latin American cooking is set to become an exciting new food trend. In this unique cookbook Grace shares inspirational recipes for every meal as well as fascinating titbits of information about each Latin American country's culinary history. 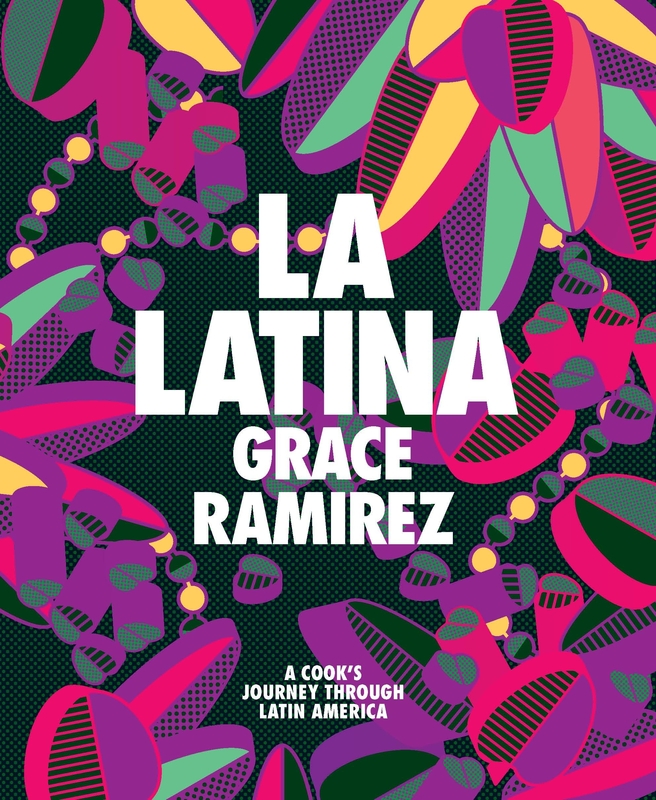 Try this free recipe from Grace Ramirez’s La Latina. Love La Latina? Subscribe to Read More to find out about similar books.